For the first time in the history of the NBA, all 29 arenas will use the same shot clock – one developed by Swiss watchmaker Tissot and designed to revolutionize how NBA teams keep time. 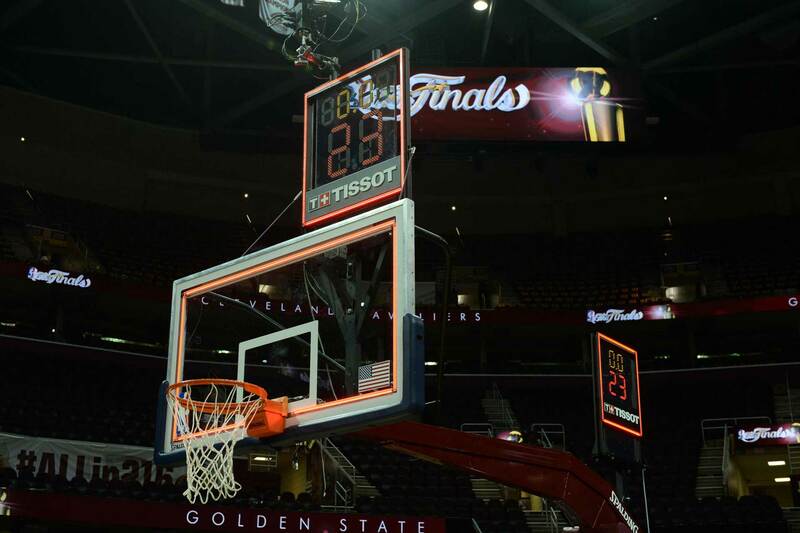 On July 7th, Tissot announced the launch of a groundbreaking integrated timing system and a new shot clock with innovative LED glass technology developed exclusively for the NBA. 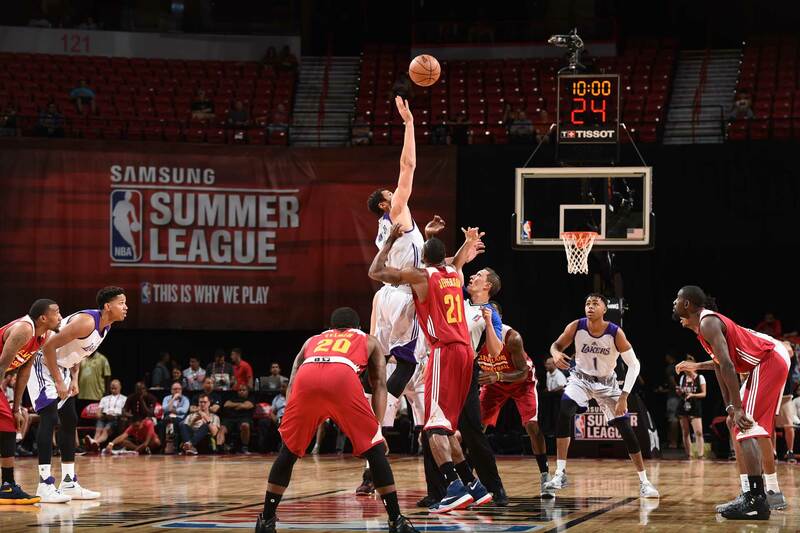 The new shot clock debuted July 8 for the Samsung NBA Summer League and will be integrated into all NBA arenas for the 2016-17 season. The new shot clock is free of any cables and conductors and uses Tissot’s new LED glass, which is nearly transparent when in use and fully transparent when it is turned off. 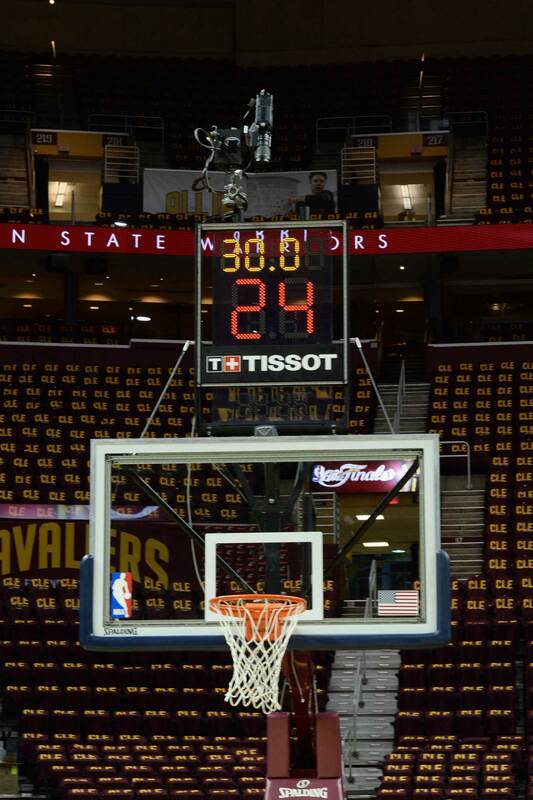 The new clocks incorporate the 24-second, timeout and game clocks seamlessly in one piece of hardware. In addition, this new clock features instant number transitions, so on-site referees and the NBA Replay Center can evaluate critical calls more easily, like when determining whether a shot has beaten the buzzer. 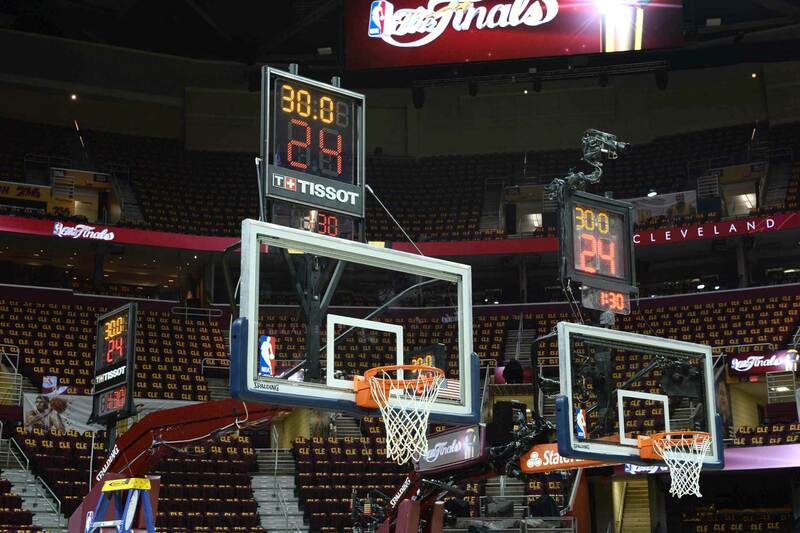 Each shot clock is branded with the Tissot name and uses Tissot’s proprietary software, which transmits timing data to all in-arena scoreboards and video equipment simultaneously.